Gelato has been a forerunner of great-tasting prophylaxis paste, bringing on new flavors such as Pino Colada and Orange Sherbert. 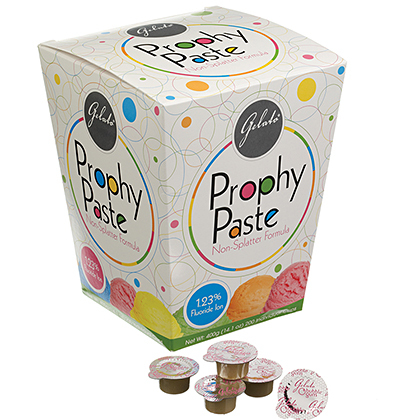 But what also makes Gelato Prophylaxis Cups great is a non-splatter formula that contains 1.23% fluoride ion with a unique blend of cleansing and polishing agents at a very competitive price. Gelato paste comes in boxes of 200/2g individual disposable cups for convenient use. 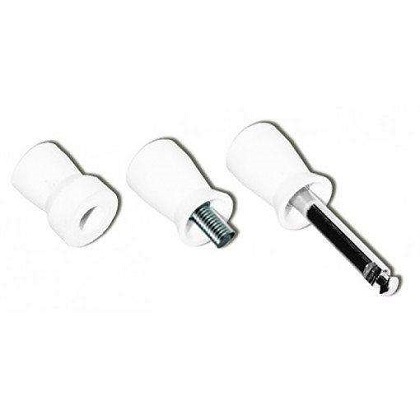 The disposable cups also eliminate cross contamination and include a prophy ring for ease of application on the patient’s teeth. 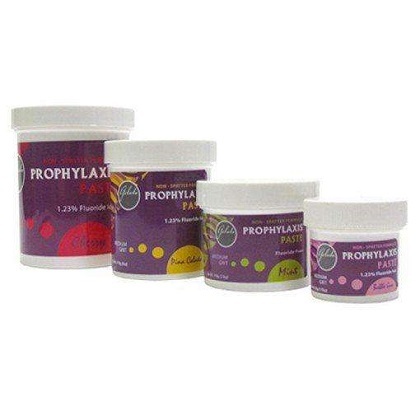 Gelato Prophylaxis Paste is offered in four different grits: fine, medium, coarse, and x-coarse. 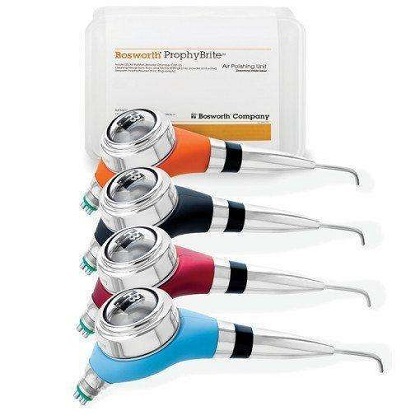 The fine grit is the best for light stain removal and amalgam polishing. It’s recommended to use the fine grit on children. 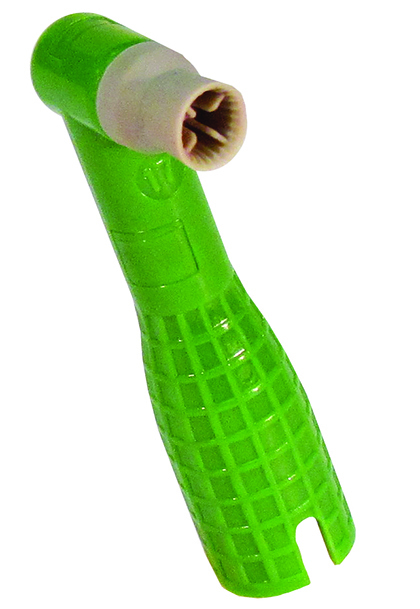 For normal cleaning and polishing the medium grit is an ideal choice. The coarse grit is used in medium to heavy stain and plaque removal. PLEASE NOTE: Bubble Gum is the only flavor which comes in the fine grit and the assorted flavors packs are only offered in medium and coarse grit.